The Ultimate Guide to Choosing Health Insurance: What Plan is Right For You? If you’ve heard any politician speak over the past decade, you’ve likely heard them tout their ideal plan for health insurance. At the start of 2017, 11.3 percent of adults in the United States were without health insurance – up from 10.9 percent at the end of 2016. Along with cost, the confusion over how to find and buy the right health insurance is causing many people to simply do without. But going out without health insurance won’t just affect your physical health and well-being. If you don’t have health insurance coverage, getting sick or injured can greatly impact your financial health. We know that choosing health insurance can be an overwhelming task. Our health insurance guide will answer many of the questions you have as you navigate this complex process. Read on for valuable information and helpful tips. Where Should You Look to Find Health Insurance? If you’re employed or looking for a job, you should find out if your employer or future employer offers health insurance. Whether partially or fully paid for, getting health insurance through your employer is a popular choice for most Americans. But if you don’t have access to or don’t like the insurance options offered through your employer, there are other possibilities for choosing a health plan. You can find a commercial plan in the private marketplace by working with a broker or directly with the insurance companies. Self-employed and unemployed Americans can also shop for individual and family plans in the government-run marketplaces. When Should You Sign Up? People can sign up for health insurance coverage during open enrollment. If your employer is providing your health insurance, they can tell you when this period begins. Most employers offer open enrollment in the Fall. If you’ve just started your job, you may qualify for enrollment after 90 days. Missing the deadline for open enrollment typically means waiting another year to buy insurance. But, you may still qualify for a special enrollment period. Life events like getting married, moving, having a baby, or losing health insurance would qualify you for a special enrollment period. There are also short-term and temporary health insurance plans. These can be used as a safety net for a period of time when you aren’t covered by regular insurance. The Affordable Care Act (ACA) doesn’t regulate these plans, and they shouldn’t be permanent replacements for long-term coverage. 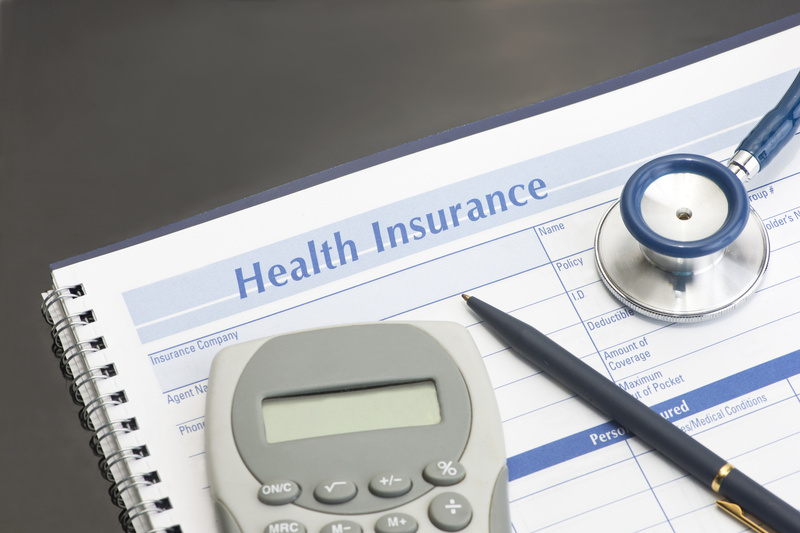 What Are the Key Elements to Compare When Choosing Health Insurance? Remember that even with insurance coverage, you will be responsible for covering some cost out of your own pocket. To help form a general idea of what you may be paying during the year, familiarize yourself with the following terms. Look for and analyze these things as you explore your health plan options. What Personal Factors Should You Consider When Shopping for Health Insurance? You may be tempted to ask your friends or coworkers what plan they think is best. Just keep in mind that every person and every family have different healthcare needs. What works best for your neighbor or colleague may not work best for you. Do you take prescription drugs? How expensive or affordable are they? How much care do you expect to need in the upcoming year? How important is flexibility? Would you prefer to have a wide network of providers available? Are your current providers in-network with the insurance company available to you? Are you expecting to have a child this year? Do you have children who need regular healthcare? Knowing the answers to these questions will help you as you navigate the many options available. You can also work with a health insurance plan specialist like the O’Neal Insurance Group, for help choosing the right plan for your needs. What Are Your Main Options When Choosing a Health Plan? Employer-based health plans are available in several types, and it can be difficult to understand them all. We’ll cover the three most common types of health plans below. If you’re asking, “What health insurance should I get?” and feeling confused, the following information may be helpful. 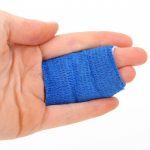 What Should You Do If You Can’t Get Insurance Through an Employer? The Affordable Care Act offers health exchanges for people who cannot get insurance coverage from an employer. Your state may have its own health exchange. Visit healthcare.gov to review available plans. There is mandated baseline coverage for qualifying health plans. ACA plans must cover emergency care, outpatient care, hospitalizations, pregnant and newborn care, prescription drugs, and more. You may also be eligible for premium subsidies for your ACA plan. These subsidies are dependent on income level. No matter what plan you land on when choosing health insurance, you likely don’t want to have to rely on it often. We want to help you maintain a healthy and balanced lifestyle, from work to family and beyond. Browse our blog for tips on dealing with chronic stress, avoiding drama in toxic work environments, and more.